Here is some of our favorite Fishing and Hunting gear from 2014. All of these things make great gifts for your favorite hunters or fishermen; or heck, they make even better gifts for yourself! 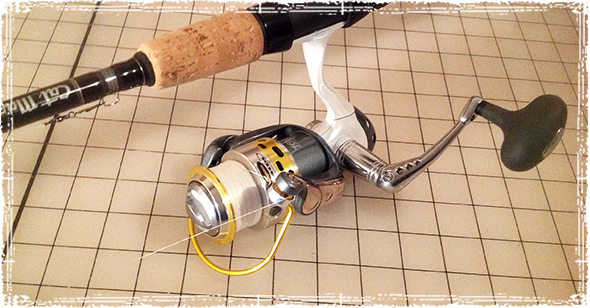 The Okuma v40 reel is one of the smoothest reels I have used; I absolutely love fishing with this thing. It features 16 E2BB and HPB corrosion resistant ball bearings, and a really nice Ergo grip handle which adds to the smooth feel of the reel. 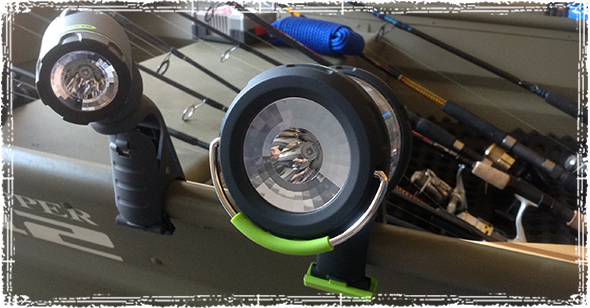 The Blackfire camplights are the prefect light for anyone who does a lot of night fishing. They clip almost anywhere, and they’re something I take with me on just about every fishing trip. 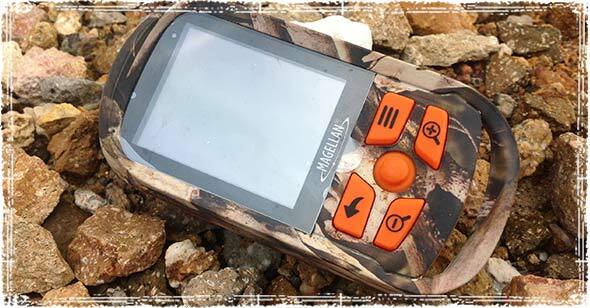 The Magellan eXplorist 350H is a GPS device designed specifically for Hunters. It tough as nails, waterproof and gives you the ability to mark hunting-specific land features. The GPS can be loaded with Hunting Boundary information, Topographic Maps and will last about 18 hours. 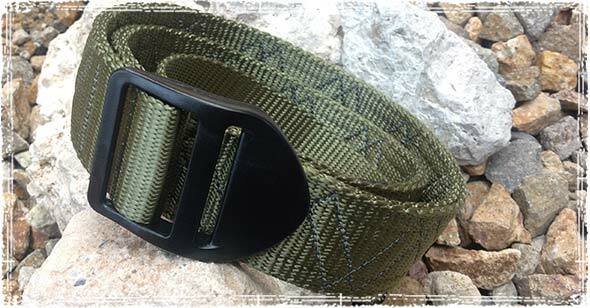 If you carry a handgun or knife while out in the field, the ZigZag belt by Simple.be is one of the toughest belts we’ve found for carrying any sort of holster or sheath. They’re made in the USA, and while they’re not marketed as a “tactical belt” they are better than any tactical belt I’ve found. 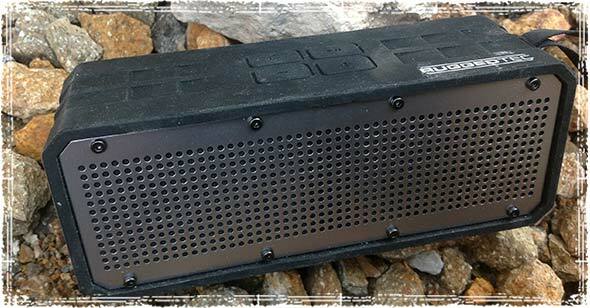 For those that like their music when out on the boat, or while relaxing back at base camp, the Rugged RoqBloq is an awesome little speaker that really packs a punch. It has a IPX3 Water Resistant Rating and comes stock with a 1800 mAH Battery that will last about 8 hours. 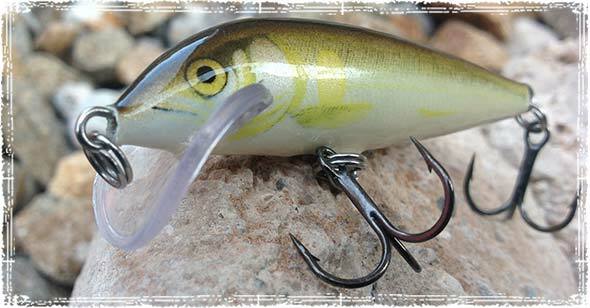 One of my most productive crankbaits this year was the Rapala Scatter Rap Shad Lure #07. These are great little crankbaits that have helped me nail quite a few largemouth bass. 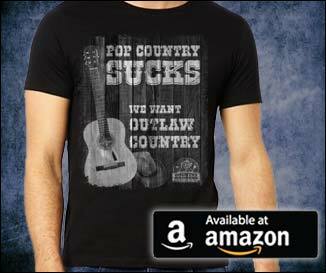 Depending on the size and color, they retail from $5 – $9. There’s nothing like some nice ice cold beer on a hot summer day. 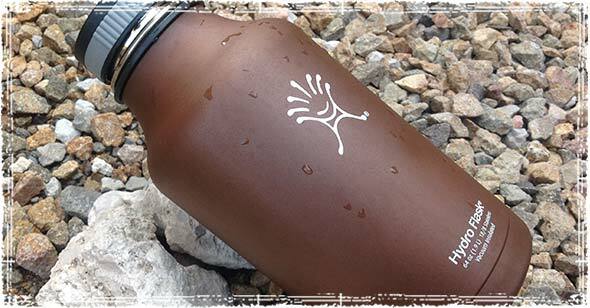 The Hydro Flask Beer Growler is a gigantic 64oz water bottle that’s perfect for keeping your beer ice cold (or your water) all day long. They’re made with 18/8 Stainless Steel and come with a lifetime warranty. 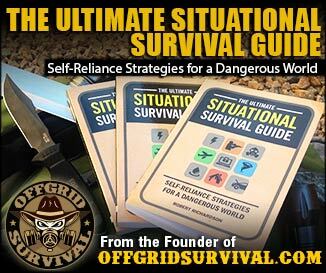 I use them in the 110+ degree heat of the Southwest desert and have never had a problem keeping everything cold. They Retail for around $40.